I admit I had not heard of the town of Pula in Croatia until recently. It happened that Pula was one of our great findings during the year before. 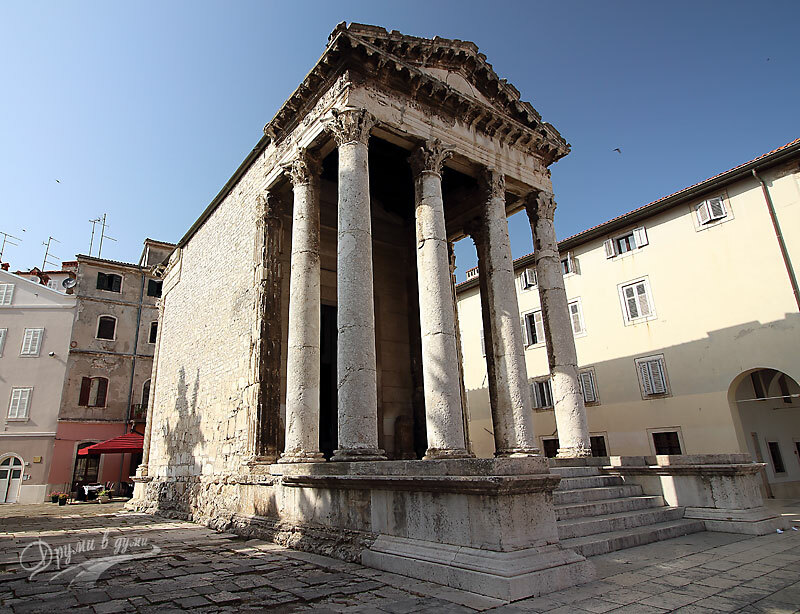 We were travelling from Bela Krajina, Slovenia, to Venice and as we wanted to enrich our adventure a bit with some more places to see on the road, Pula emerged as a promising ancient site with remains of Roman times. We were totally impressed by the information we found, and we decided to get there. We identified several places to visit and so we moved from plan to action. 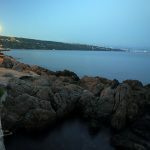 In this article I describe our three-hour walk in the central city part of Pula and the interesting sites we saw there. Our walk started from the big Roman arena and continued along the central streets almost in a circle. Pula is a coastal city in Croatia, located on the Istrian peninsula on the Adriatic, which is a part of the Balkans. Part of the Istrian peninsula falls within the borders of Slovenia. 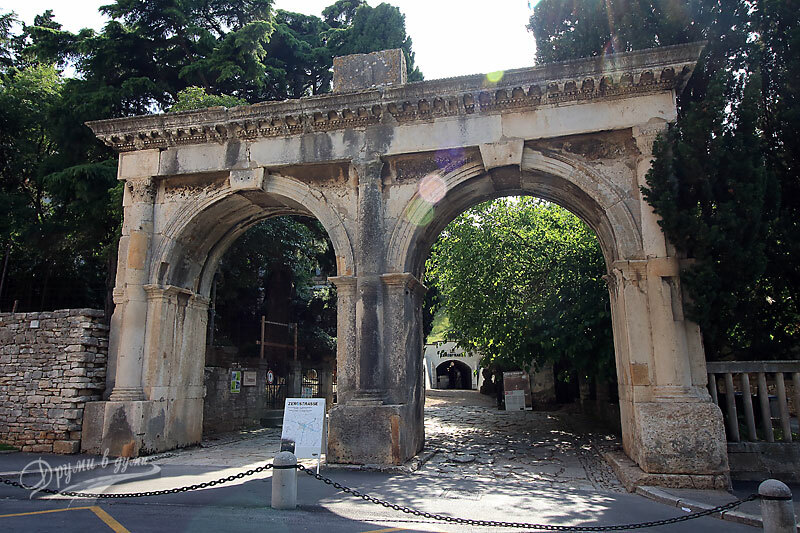 The history of Pula is quite colorful. In Antiquity the area was inhabited by the Histri tribe, also known as Istri, from where the name of the peninsula originates. 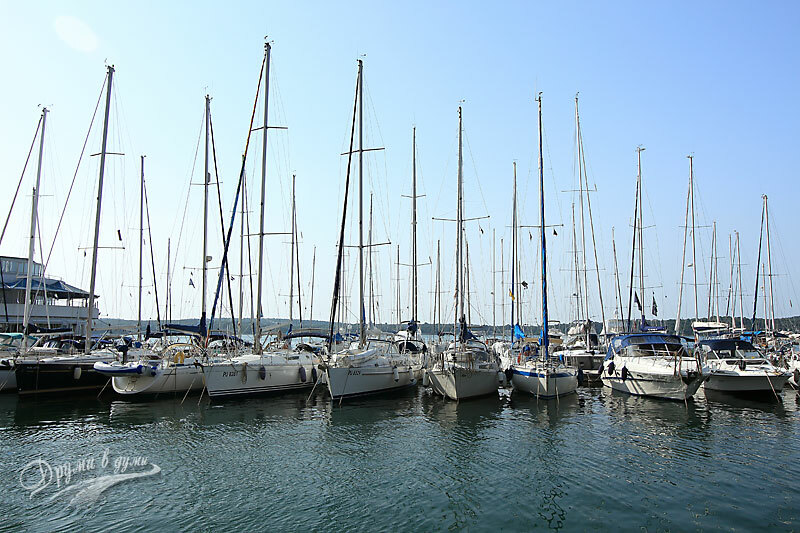 In 177 BC, the Istrian peninsula is conquered by the Roman Empire and during the next few centuries it becomed a Roman colony and an important port center. 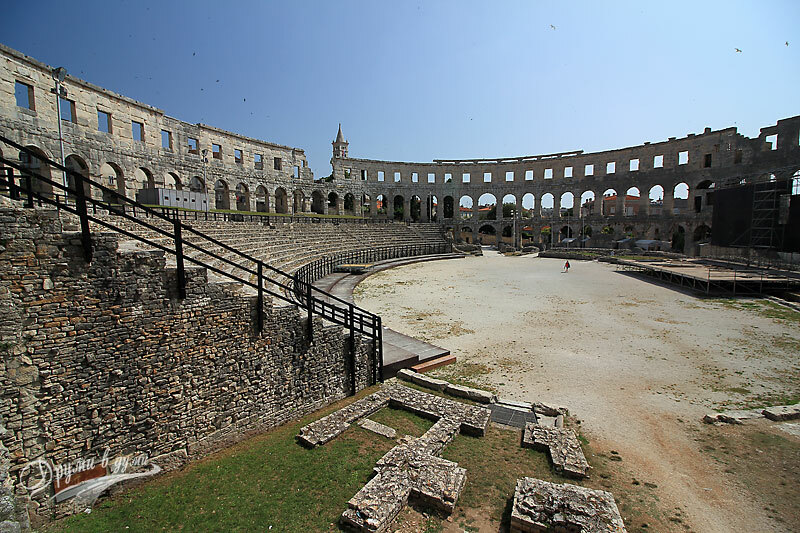 Many of the remarkable ruins in Pula that are currently of great tourist interest were built and used in this period. After the fall of the Western Roman Empire for a period of 7 centuries the Pula’s area was firstly occupied by the Ostrogothic Kingdom, then by Byzantium, and after that by the Frankish Empire. In 1148 it was conquered by the Venetian republic, whose possession remained until the end of the 18th century. After this long Venetian period, Pula fell under different rulers – French, Austrian, Italian – for a period of two centuries. After the Second World War, Pula was within the borders of Yugoslavia. After the breakup of the former Yugoslavia in 1991, Pula became part of the newly formed Republic of Croatia. 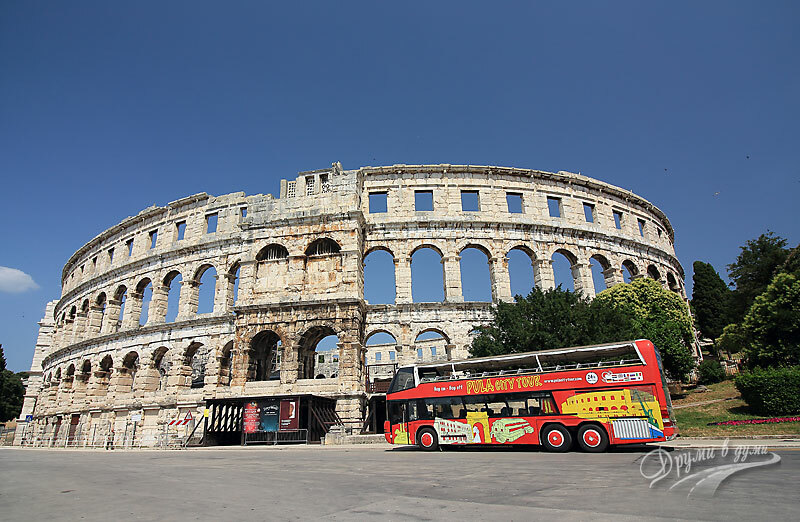 Here are the list of top places in Pula that we visited. I would recommend them all to everyone. Our walk in Pula started with the remarkable Roman amphitheater, known as the Pula Arena, no doubt, the most famous place to see in Pula. Its size is huge and it is located in the center of the city. You can see it from afar. The Arena was built in the 1st century just as the Colosseum was built in Rome, and similar to the Coliseum, the Arena hosted a lot of gladiatorial battles. Nowadays, the Arena is a museum under the sky. It is also used for summer film festivals and concerts. Standing in the upper parts of the amphitheater, one can see the sea. Useful information: the ticket to the Arena costs 15 Croatian Kunas (~ 2EUR); very close to the Arena – just across the street – there is a big paid parking. When we visited Pula, the parking fee was less than a euro per hour. As soon as we parked we rushed into the Arena. Such a huge amphitheater miracle we had not seen before and we were very excited. We took tickets and went inside to get around. Despite the heat, we walked around extensively to explore every little piece of the Arena, the rooms, the benches, the stairs, and the columns. It was so great feeling to be at the arena built before two thousand years! The next place we visited was the Roman Twin gate. It consists of two identical arches, as the name suggests. They were built in the period of 2nd – 3rd century. They were one of the entrances to the city in Antiquity and Middle Ages. Near the Twin gate we saw remnants of the fortress walls. Those walls surrounded the city in the past. Our next place was the Arc de Triomphe, also known as the Sergius Arch. It was built in the 1st century. 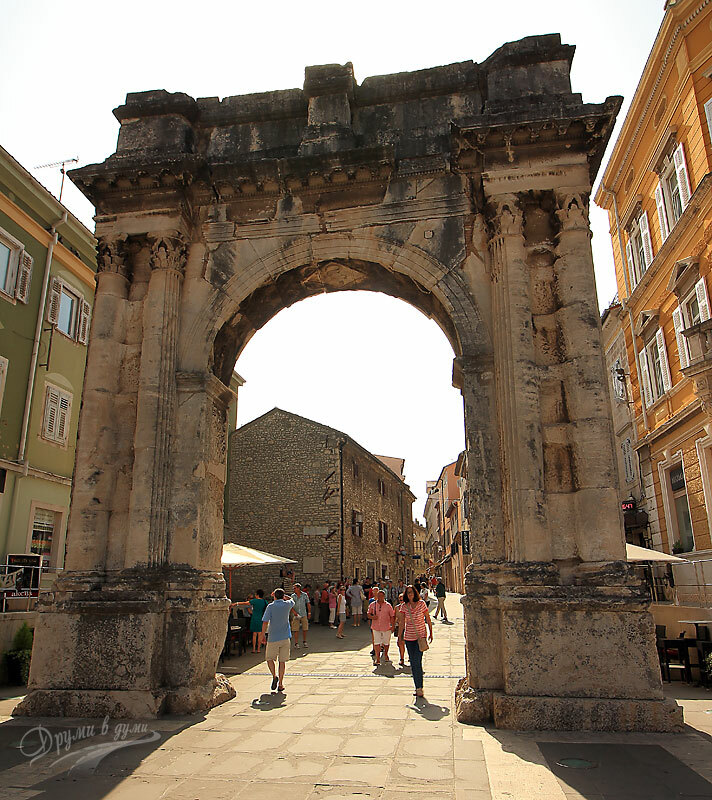 It is right at the entrance to the central pedestrian shopping street in Pula. 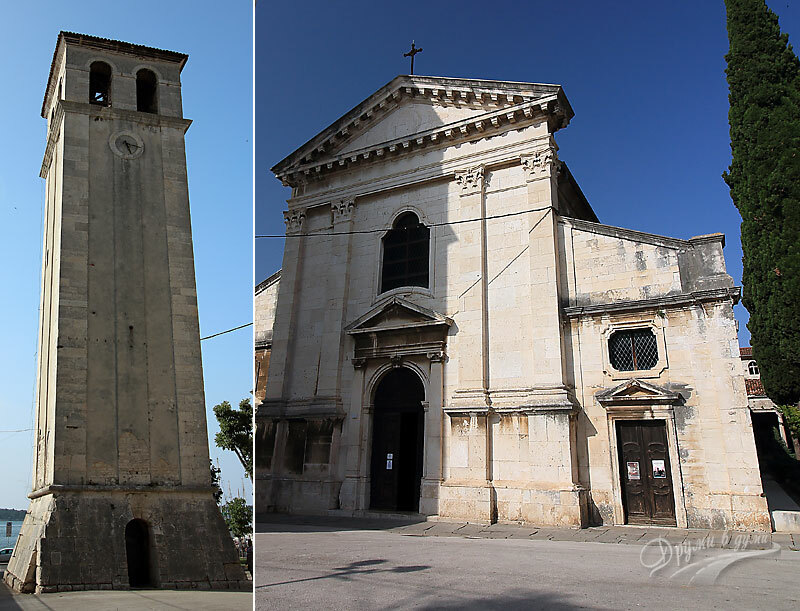 After the Arc de Triomphe, we passed through the Pula’s main shopping street, and then turned left to the sea to see the chapel of St. Mary Formosa. Built in the 6th century, it is considered to be an architectural masterpiece of its time, due to its size, way of construction and good conditions. 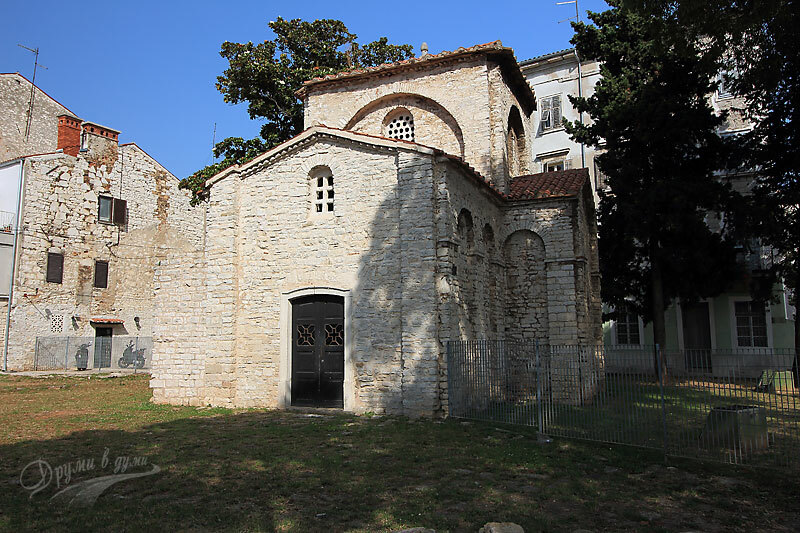 In fact, what was kept from the chapel was only the few remainings of a large three-nave basilica built in the sixth century during the time of Emperor Justinian. The next interesting Roman building we saw was the Octavian Augustus Temple, located on the central city square (forum) next to the shopping street. The temple was built at the beginning of the first century. Unfortunately, the building was destroyed by bombings during the Second World War, but shortly after the end of the War, it was restored. Another interesting building in the heart of Pula is the City Hall – it is an old building next to the Temple of August. On the back of the Hall there are kept remnants of another ancient temple – the temple of Diana. It is another landmark, with huge size, located in the central city of Pula. After we look around the Catherdral, we went down to the sea, and then walked over and closed the circle. 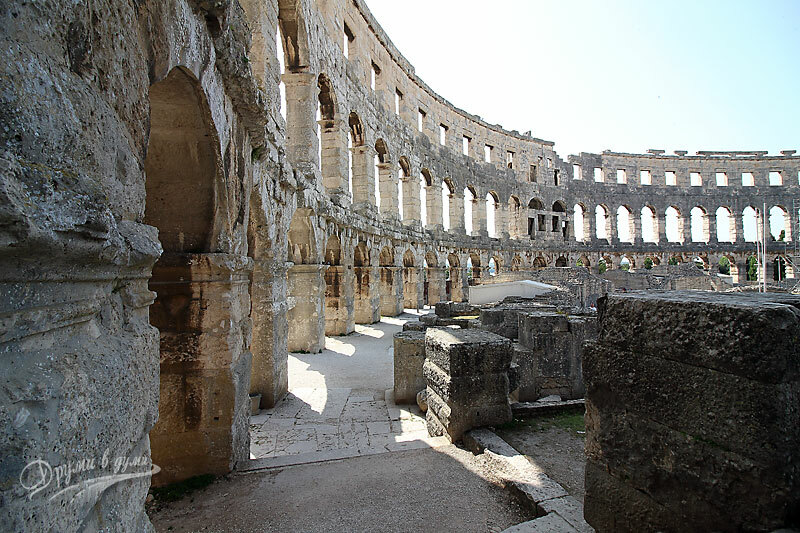 We started our walk in Pula with the Arena and ended back to her. In short conclusion, I would say that Pula is a very interesting Croatian city. It is worth seeing for its ancient buildings and the nice sea views.